If you want to rank higher on search engines like Google or Yahoo than you need to make sure that you are using the right SEO techniques for your blog. Without proper search engine optimization settings, you are not going to get organic traffic to your site and you’ll also lose your rankings. 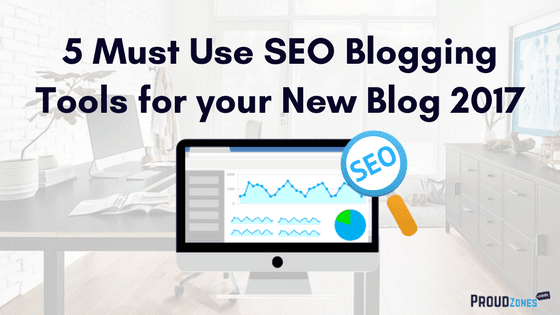 Especially, if you are new to blogging, you need to follow some basic on-page and off-page SEO techniques to get discovered by new audiences. You can follow Neil Patel’s SEO tutorial for beginners to learn all the SEO basics. Once you’ve applied the major SEO settings to your blog, now it’s time to check those SEO settings. Whether they’re correct or not. Below are the list of best SEO analysis tools to check the current SEO status of your site. Neil Patel’s advanced SEO analyzer tool will allow you to check overall SEO setting on your site. Many experts recommend using Neil Patel’s SEO tool because it analyzes your site & provides you with a 100% genuine result. To use this tool, you need to visit his website & enter your site URL (including HTTP:// or https:// & www). Once you’ve entered your address, let the tool work & wait for the free SEO analysis report. Here’s my report. 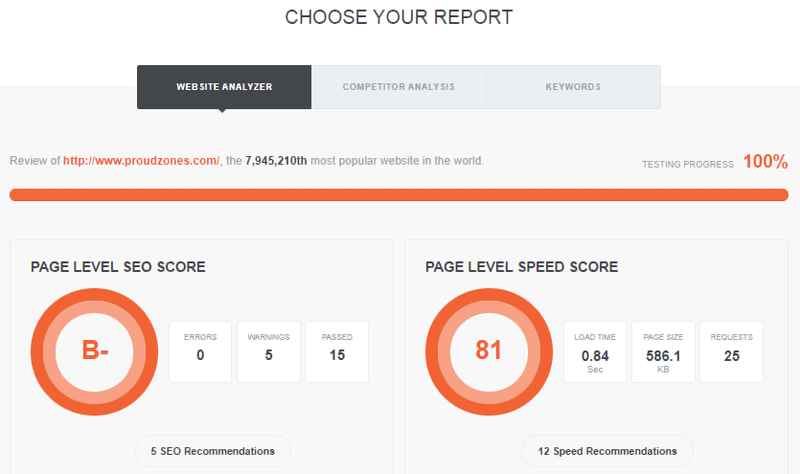 As you can see above, my page level SEO score is B, and page level speed score is 81. Now below the score, you can see 5 SEO recommendations and 12-speed recommendations. So, I have to implement those recommendations on my blog in order to 100% result. In your case, you need to do the same as me. If you’ve got an error on the report, don’t worry! Just fix the issue & you’re done! Gtmetrix is a popular speed analyzer and performance checker website. This online tool will help you to analyze your blog performance and loading speed by providing you the latest performance report of your site. Page speed is very important for any blog if your site is slow due to lots of unnecessary codes, images, and videos than you need to improve page speed to provide a better user experience or else you’re going to lose lots of organic traffic. So, you should consider using this free tool once every month to keep updated. To use this tool, all you need to do is enter your blog URL to their site, wait for few seconds and get the report. Here’s my result. So, as you can see above, my page speed level is B(89%) and it takes 1.4 seconds to fully load. It’s not a bad score at all if you get the same result as me than you are on the right track. It will also provide you with details about why your site is slow & how you can optimize your site to load faster on any devices. Fast always comes at first and slow comes at last. If you are in hurry, then you can also use another speed checker tool owned by Google is PageSpeed insights. This PageSpeed tool will show you how fast your site loads on mobile and desktop. The best part about insights tool is it will show you why your site is slow and how you can speed up your site performance. In my case, my blogs desktop performance is 88 by 100, which not a bad score at all but comparing to mobile performance it’s low. So, I need to fix this small errors to load more faster on any device. Note: PageSpeed Insights’ analysis does not use real devices, so it might to be a accurate result. But in case of GTmetrix, it shows the accurate speed performance of site. You can easily find this PageSpeed Insights tool on your Webmaster account or in Google Search Console. Canva is a very popular all-in-one online photo editing tool with lots of features. Canva provides easy drag-and-drop feature and professional layouts to design consistently stunning graphics. If you ask me, from where do I create Images for my blog posts? My only answer will be canva. Expert says, it is the best photo editing site for your blog images because it is so simple that a newbie blogger can easily customize & create stunning photos in minutes. Joining Canva site is very and simple, all you have to do is go their site and sign up using your email ID or Facebook account. Once you’re logged in, you can enjoy all the features absolutely free. At canva you can easily create social media posts, documents, blogging & Ebook, marketing material, social media & email headers, events, ads images without any technical knowledge. So, give it a try & get the free benefits! TinyPNG is a smart PNG and JPEG compression tool to optimize your images with a perfect balance in quality and file size. TinyPNG will help you to optimize your blog images to load more faster on any device. If you don’t optimize images before uploading to your blog posts, you are going rank lower on search engines because your articles will take much time to load properly. In another way, it will affect the SEO of your blog. So, next time make sure that you optimize the images before uploading & also consider using ALT title and tag. If you’re confused about ALT tag, read my below post. 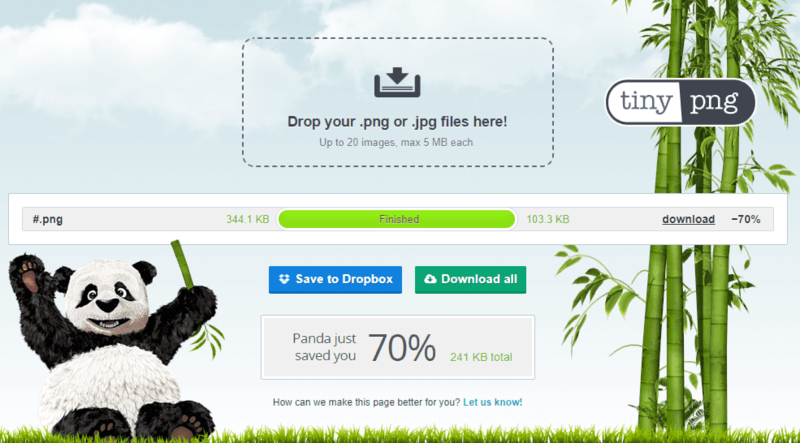 To optimize the images, Visit TinyPNG site & upload the image from your desktop and for few seconds. Once, it compressed download the photo & you’re done! Google Adwords, Keyword Planner tool is a great online keyword research tool for your Adwords Ads. While creating ads, Adwords will provide the best keyword search tool for selecting high ranking targeted keywords to easily get discovered by others. I think you know that Adwords keyword research tool is not free for any one. To you this tool, you need to create an Google Adwords account, select your budget and get the access to the research tool. There is a another great alternative website for keyword research named Google Trends. Google Trend is best for finding trending keywords for your blog posts. This tool is free for everyone to easily analyze the present trending articles. The best part about this tool is, you can easily check trending posts on specific countries. Google Trend also allows to embed any search term to your blog for free. These 5 online tools are very useful for every bloggers and website owners to optimize and maximize your site performance. This tool will also help you to boost your SEO to rank higher on Search Engines. Specially if your new to blogging, this tool can help you to grow your blog without affecting SEO of your site. Have you been using another blogging tools? Let me know in the comment box below.